So, we've made a video documenting a bit of that history, of Google's Nexus phones in particular, showing a bit of what made each special. 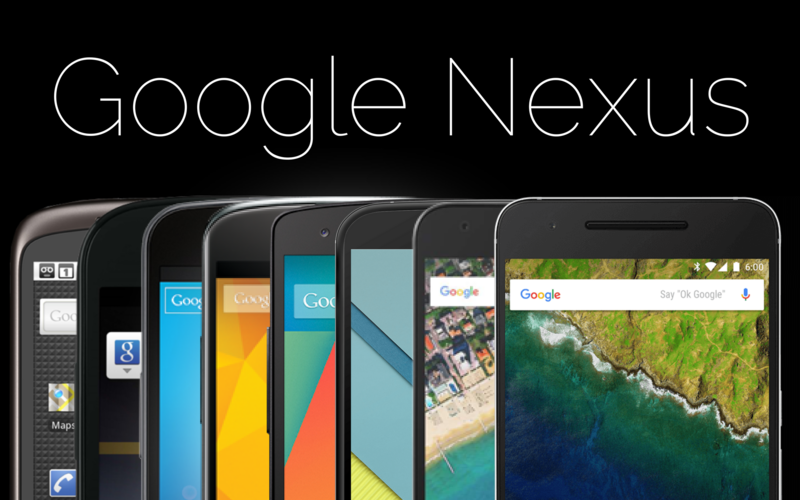 Our own Zachary Anderson takes you through the last six years and six generations of Nexus phones. It's a bit nostalgic, sure, but it's also interesting to see just how the Nexus program evolved and changed so much. We started with the Nexus One - a glorified developer reference device - and arrived at the Nexus 6P, arguably Google's most compelling consumer smartphone offering to date.